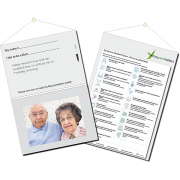 These 26 large format Chatterbox conversation cards inspire instant stories about a person’s life history and make it easier for carers to get to know them. The cards feature a range of thoroughly researched subjects from everyday life from the decades, with intriguing images, useful background information and conversational prompts. We all love to connect, but sometimes it can be more challenging across the generations, especially if the person is living with dementia. When we know more about a person’s life, their history, how they looked at the world as a younger person and what they liked to do, we can understand them better now. And better communication means better care. Want to know how someone got to school in the 40s or 50s, what they felt about their first kiss or their first job, how they wore their hair and their clothes – or what they did on the weekend? 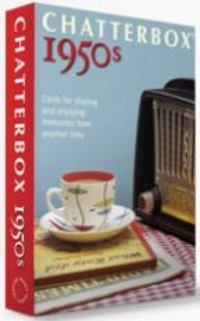 The Many Happy Returns Chatterbox 1940s and 1950s cards are a perfect answer. 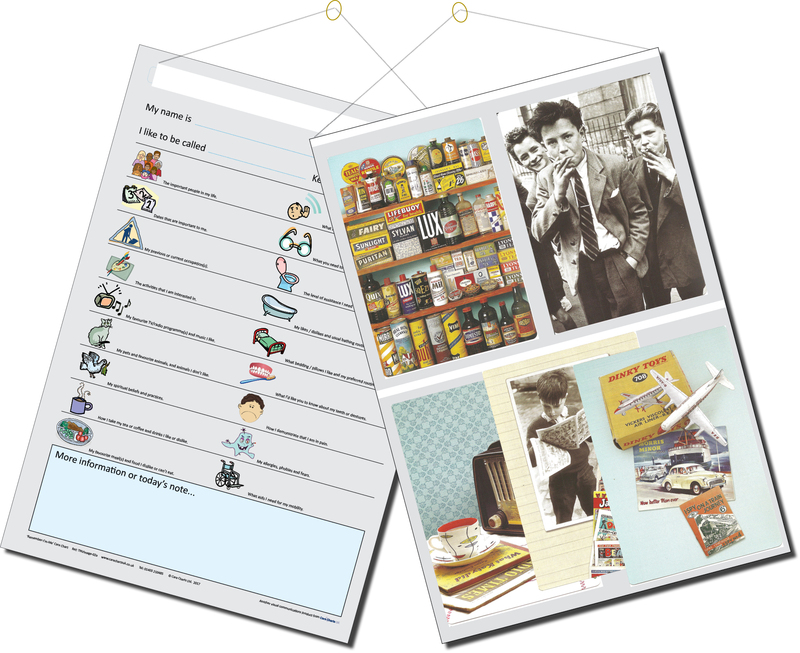 195 x 135 mm x 26 cards on topics relating to 1950s.